Get help with your Lakewood, CO home remodeling project. Until now, a homeowner only had two choices for a Lakewood home remodeling project: You could hire a general contractor to do it all for you, or your could try to do it by yourself. 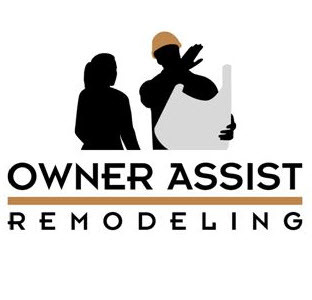 Owner Assist Remodeling is the answer to the underlying question: Where do we find someone who will assist us with the aspects of our project we are not comfortable with, while allowing us to handle the rest? You’ll save money by avoiding unnecessary contractor mark-up, and save even more when you do some of the hands-on work yourself! You do as much or as little of the project as you are comfortable with, and we help with the rest. We’ll Manage your Lakewood Remodeling Project For You! Owner Assist Remodeling can completely manage the project for you and still save you money over the cost of a typical general contractor. But when you’re ready to take on a larger role, you will save BIG on any home improvement project, basement finish, kitchen or bath remodel, or even adding a second story to your home. All you need is a professional who will work with you, and that’s where Owner Assist Remodeling comes in! We give you all the design, planning and construction management assistance you need to approach any home project with the same confidence and know-how as the big remodeling contractors. 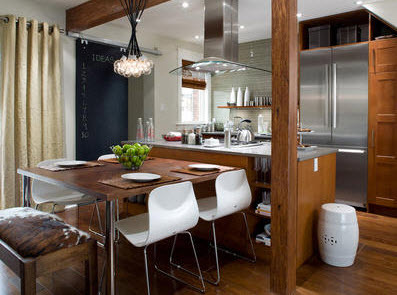 One great thing Owner Assist Remodeling does for you is provide pre-qualified trade contractors. Our Lakewood, Colorado trade contractors offer competitive prices, quality workmanship and are conscious of your timelines. We know the good guys serving Lakewood! You’ll also get recommendations on where to purchase materials at builder cost. We are eager to speak with you about how we can help you save money on any home remodel project, or even a new custom home. Whatever help you need and however you need it, Owner Assist Remodeling offers the most cost effective way to remodel your home! Call us at 303-552-1603 or click here for a no obligation consultation today. With help and guidance from a pro, you will make your Lakewood, Colorado home improvement dream a reality!